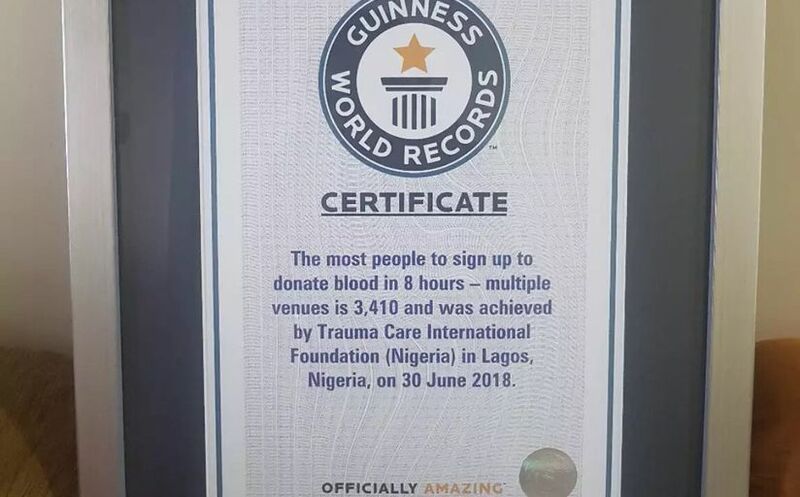 Trauma Care International Foundation sets record for most people to sign up to donate blood in 8 hours. 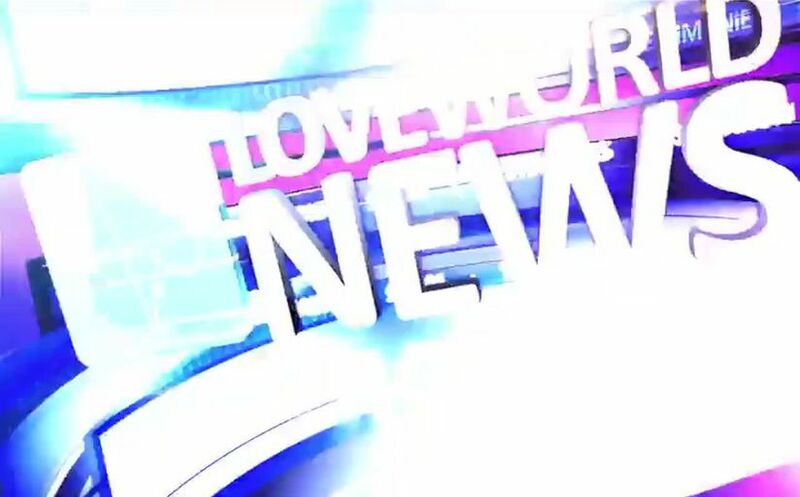 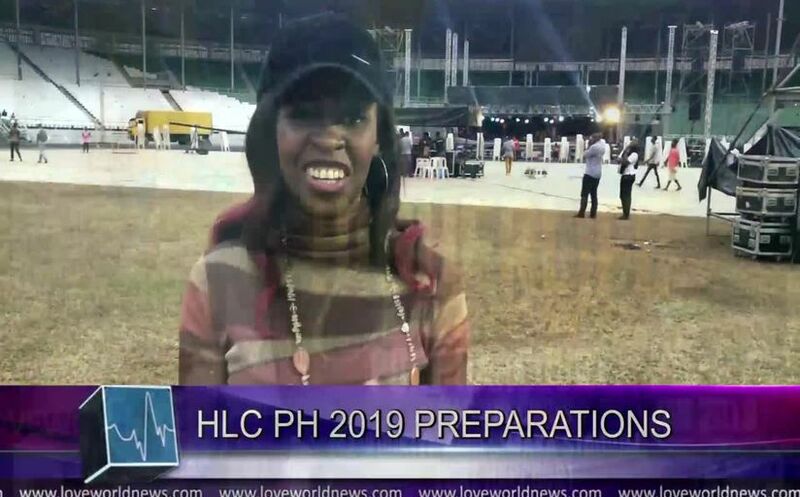 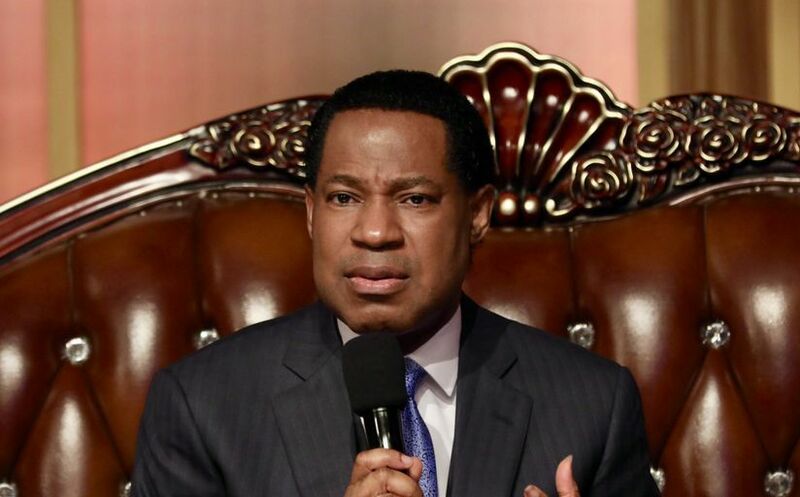 Pastor Chris instructs global audience to give special attention to the Word in the month of February. 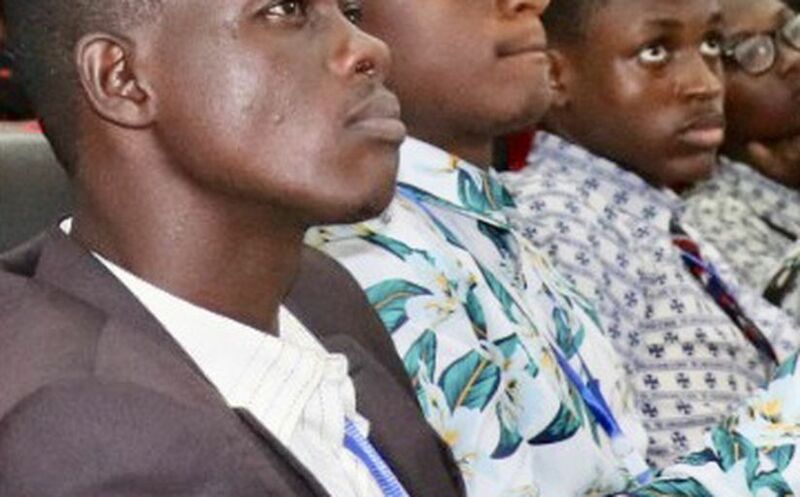 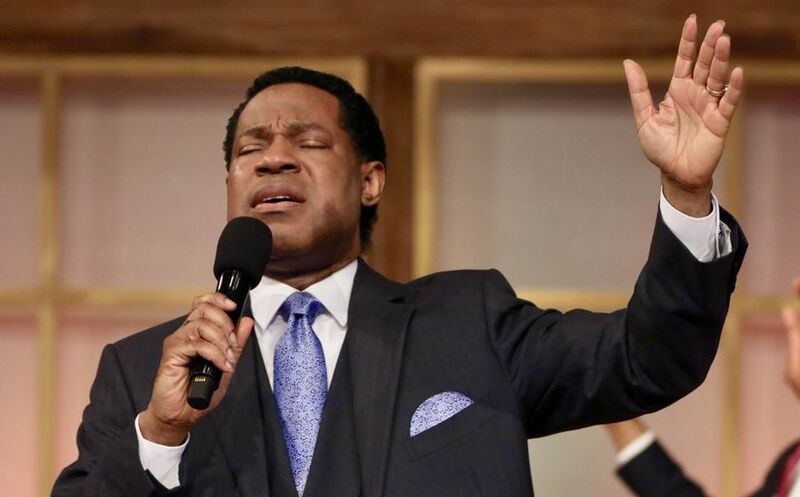 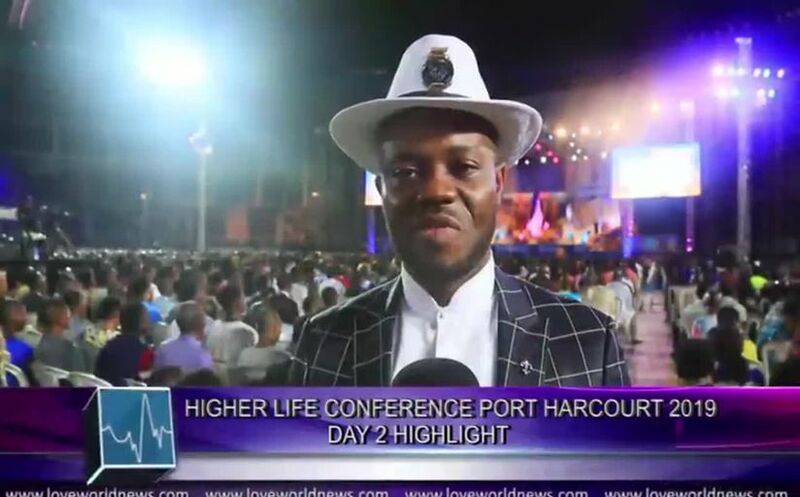 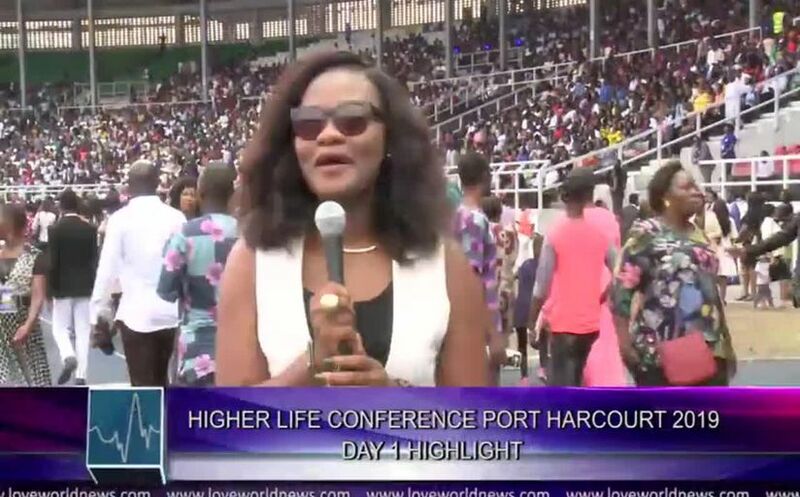 Global audience enraptured in an atmosphere of faith as Pastor Chris leads in worship. 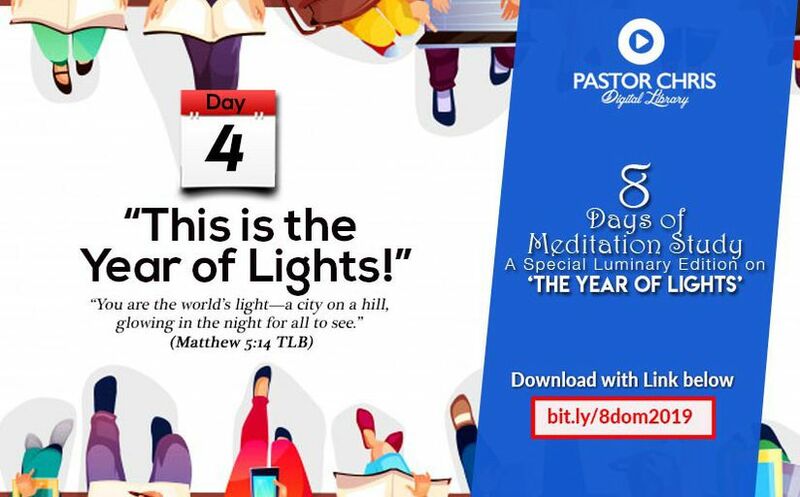 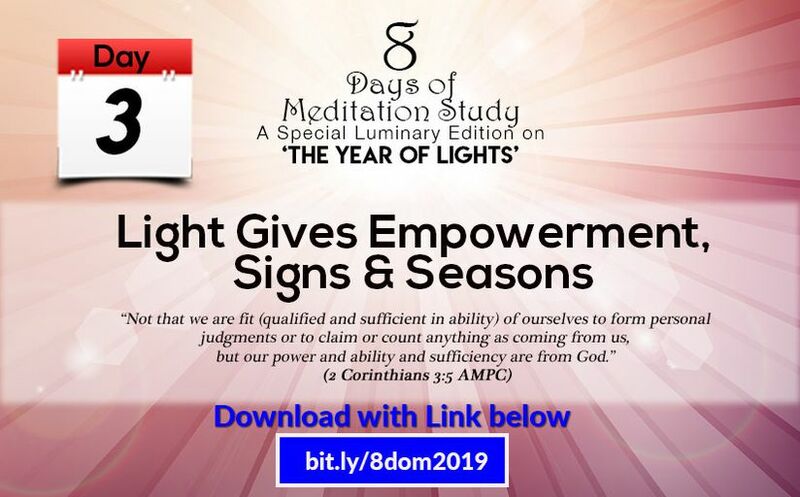 Join multitudes around the world to meditate on the Year of Lights, internalizing all its blessings.